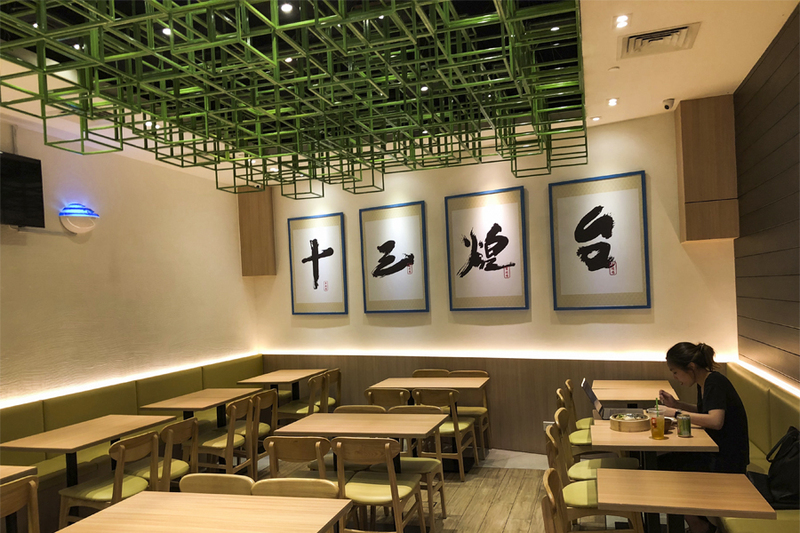 Local celebrity Mark Lee has opened another 13 Stages eatery, this time in the heart of the CBD at the basement of Tanjong Pagar Food Centre. 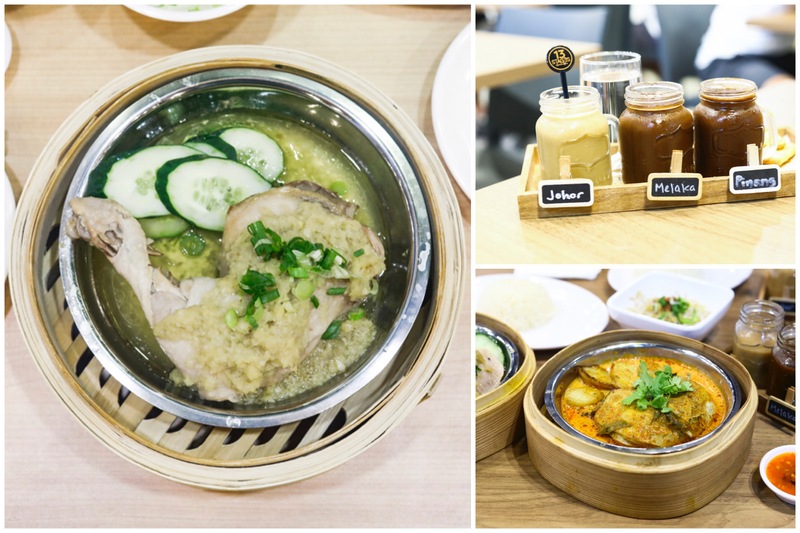 A highlight of this casual food shop is that it serves 7 flavours of steamed chicken, and 13 types of Malaysian-style coffee. Perhaps this may also remind you of “13 States Coffee” by Calanthe Art Café located in Melaka Malaysia. 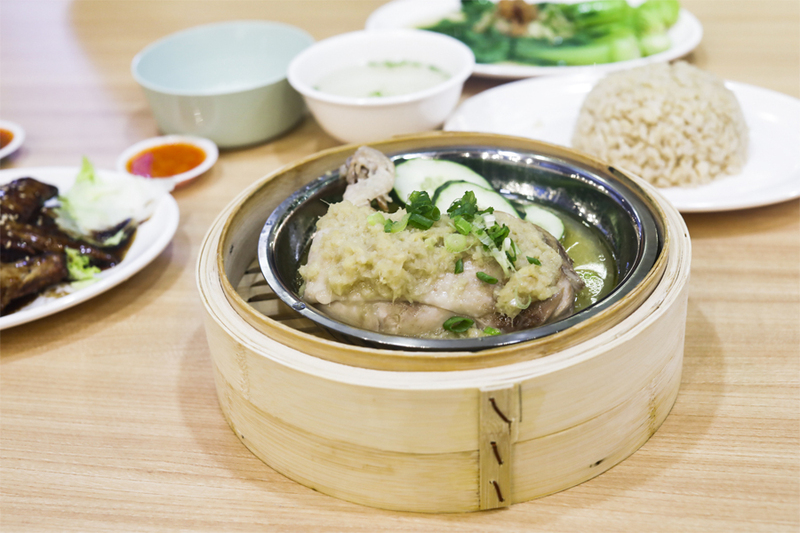 The signature dish here is The Imperial Chicken Rice ($8.90 per set) in which steamed chicken legs are served in bamboo steamers. 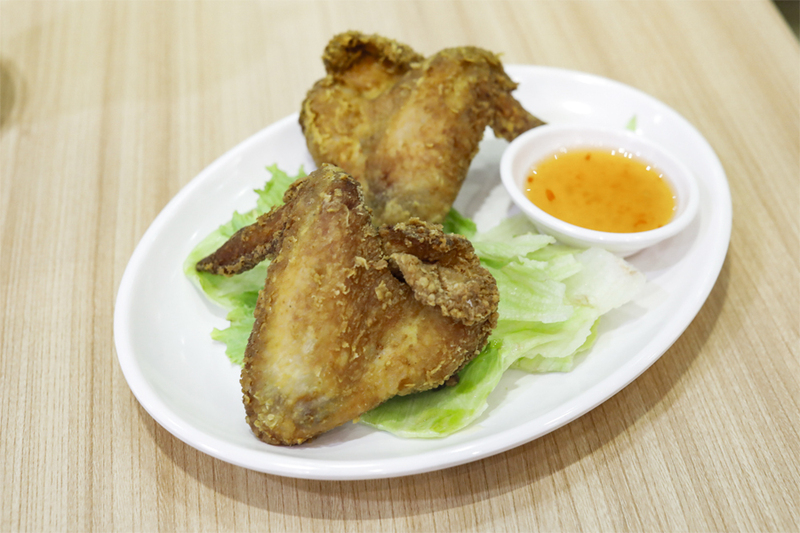 This cooking process helps to lock in the moisture and natural flavours of the chicken. 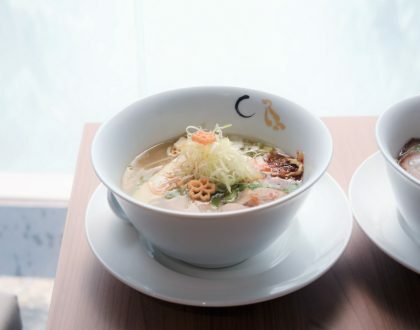 Its 7 flavours include Imperial Ginger (renamed from the previous “Samsui” – perhaps to avoid confusion with Soup Restaurant’s dish of a similar name), Danggui, Sesame, Mala, Indonesian, Assam and Curry Chicken. 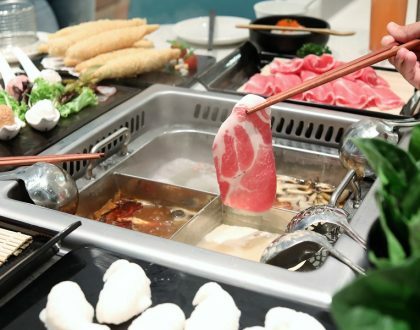 The idea of serving steamed chicken leg may appeal to gym-goers in the vicinity who are aiming for some protein, and also looking for some flavours (and fat) in their food. 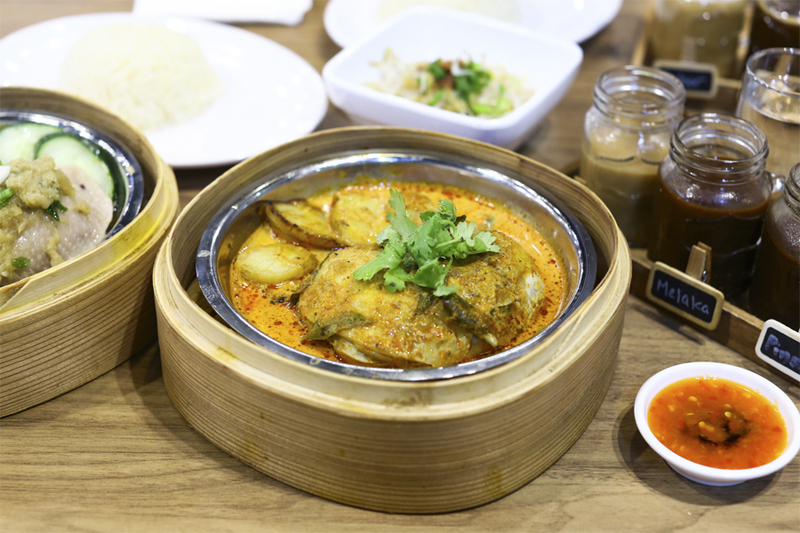 The Imperial Ginger Chicken which is topped with conspicuous amount of minced ginger – may be of concern of office workers who need to give presentations after, came with a slightly sweetish soupy base. Its chicken was considered tender, though I wished it was overall hotter for a more comforting treat. Great that there is the option of brown rice. 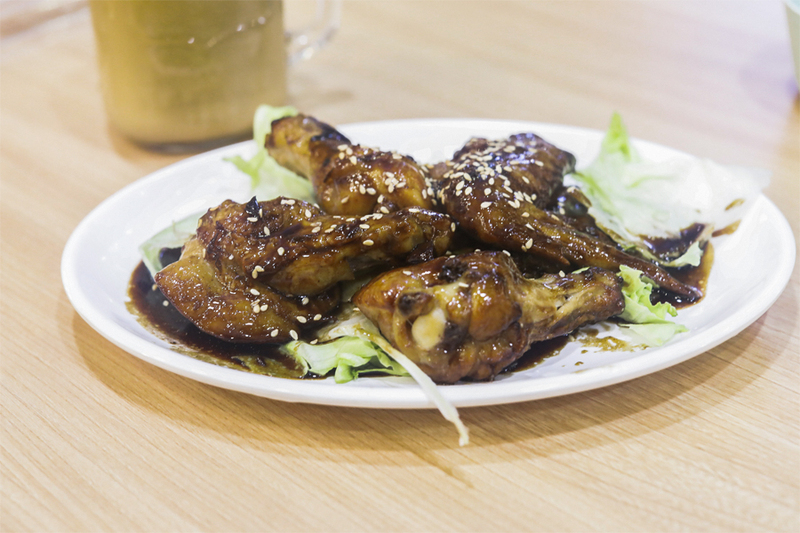 There is also a selection of side dishes such as Kopi Chicken Wings ($6.50 for 5), and Fried Chicken Wings ($4.50 for 2). 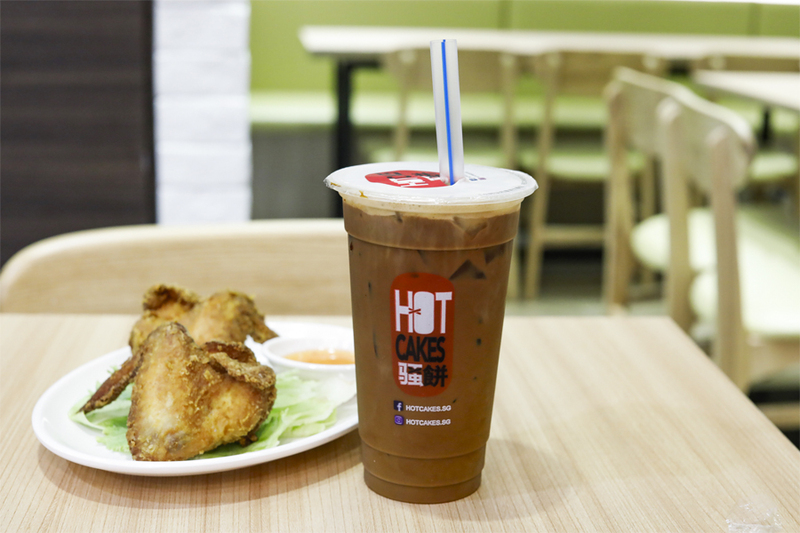 As for coffee, choose from the 13 different types of kopi, with coffee beans sourced from varied states in Malaysia, and each representing the characteristic of coffee from that particular state. 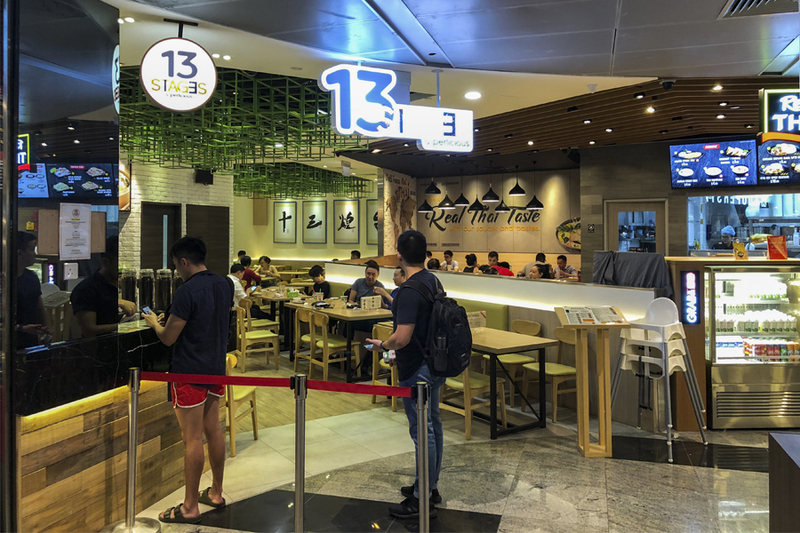 While Kallang Wave Mall generally attracts the family crowd, an outlet in the CBD may be a different ballgame in which diners require meals to be fast-fast-fast. 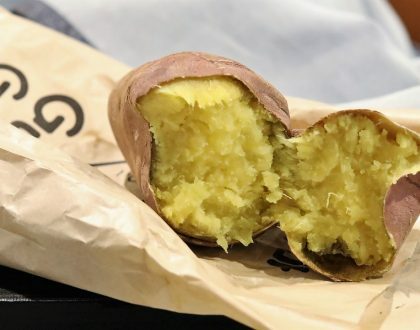 So the team may need to fine-tune processes to get food out quicker in a more organised fashion.